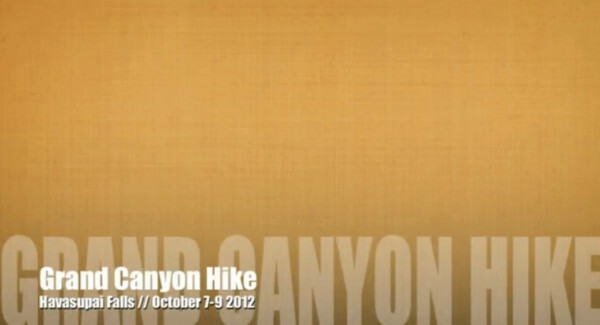 hiking the grand canyon – a video. 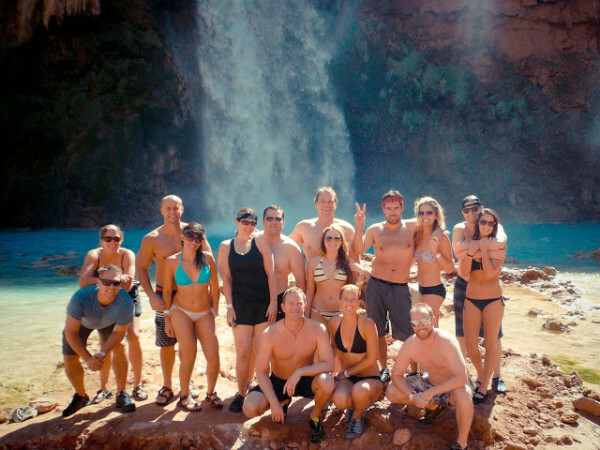 grand canyon hike :: mooney falls. 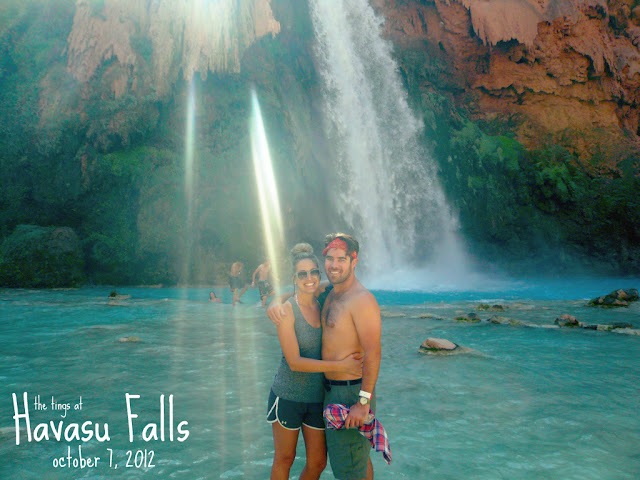 grand canyon hike :: exploring the falls. 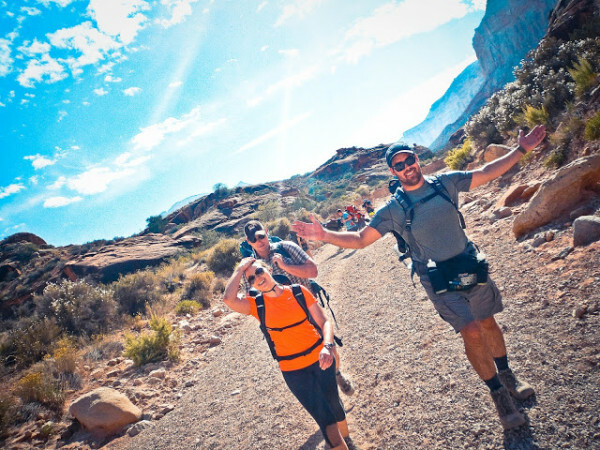 hiking to havasupai, the grand canyon. 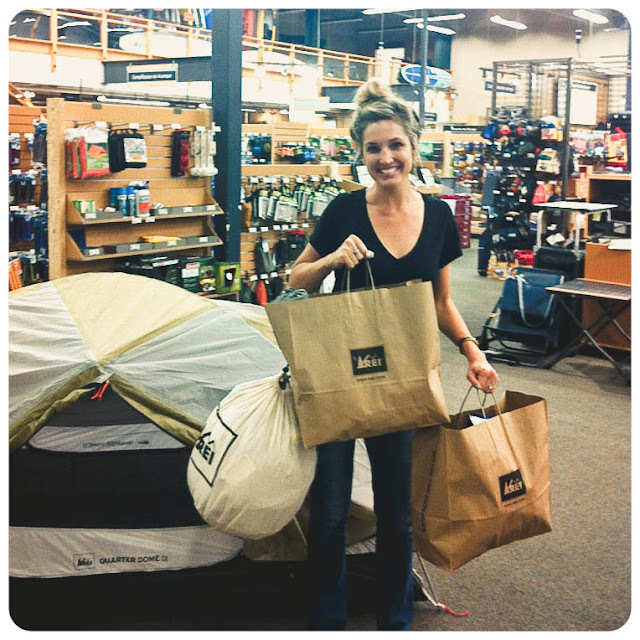 nothin’ like spending your tuesday night loading up on “gear” at REI. 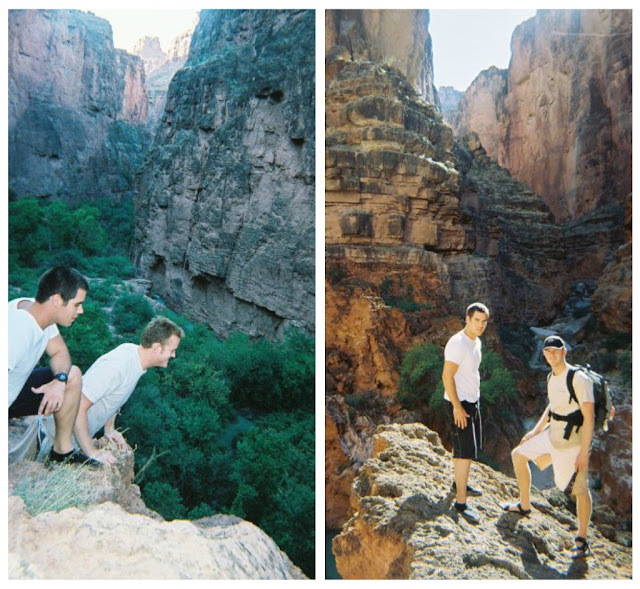 let me tell you, being an outdoorsy person is not cheap. 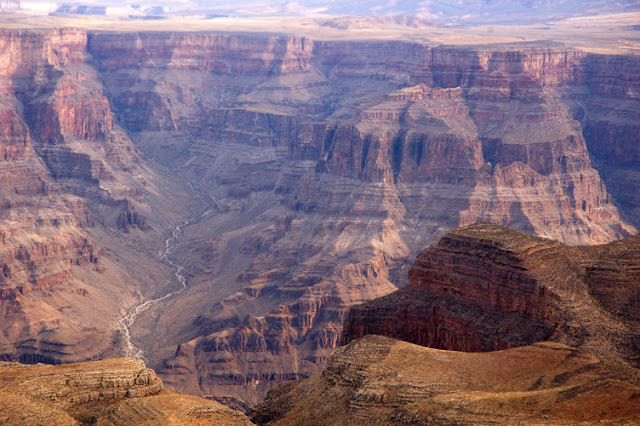 yowza…. 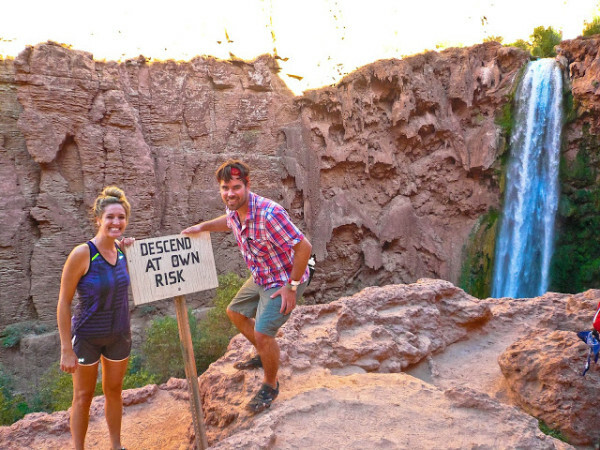 to hike or not hike one of the seven wonders of the world? 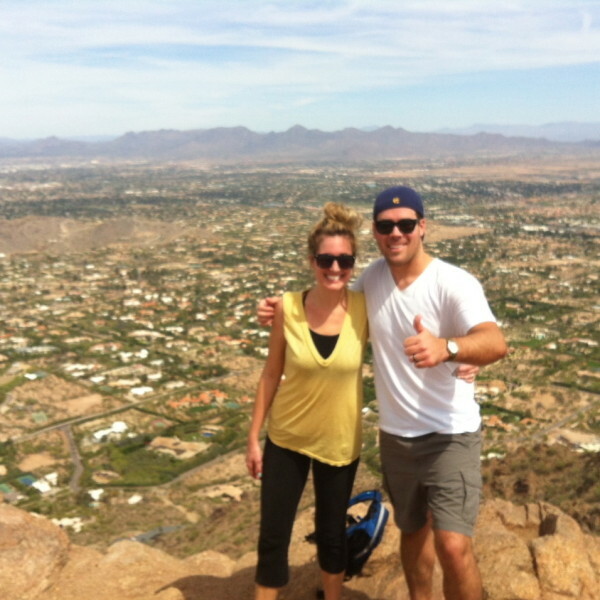 the tortoise & the hare hike camelback mountain.